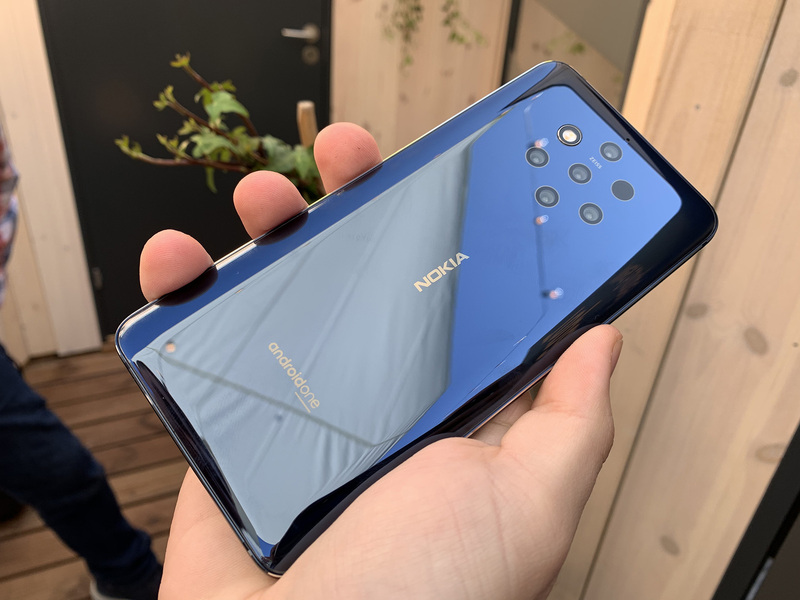 HMD’s new cameraphone Nokia 9 PureView might make its way across the Pond, at least according to US retailers Best Buy and B&H. The phone is priced at $699, with the pre-orders 4th March at B&H, while Best Buy has no date. Nokia 9 PureView is compatible with T-Mobile’s and AT&T’s GSM network. Interesting thing at B&H is that they also posted a product video, where the head of design Raun Forsyth and Bradley Lautenbach from Light talk about the 9 PureView. The video is nicely done. It’s uploaded on B&H’s YouTube channel and can’t be find on Nokia Mobile’s official channel, which is interesting. You can check the Nokia 9 at Best Buy here and B&H here. More info about Nokia 9 is available here, while you can check our short hands on video here.